If you’re in the market for a new smart TV, Netflix would like to give you some buying advice. The company has just launched a “Netflix Recommended TV” program, throwing its weight behind a handful of televisions that work well with Netflix’s streaming video service. The first TVs in the program areLG’s 4K UHD TVs with webOS 2.0, Sony’s Android TVs, and Roku TVs from HiSense, TCL, and Insignia. Netflix says it’s particularly jazzed about the Instant On feature found on the Roku and Sony televisions, allowing users to turn on the TV and quickly pick up where they left off. These TVs also have Netflix buttons built into their remote controls, so users can launch the service form anywhere with one press. Instant On and a Netflix button aren’t hard-and-fast requirements for the Netflix seal of approval, however. LG’s TVs don’t have these features, but Netflix says they have “special optimizations” that make streaming apps launch faster. Netflix also praised the software interface on all of these devices, saying they make it easy to move between live television and streaming services. 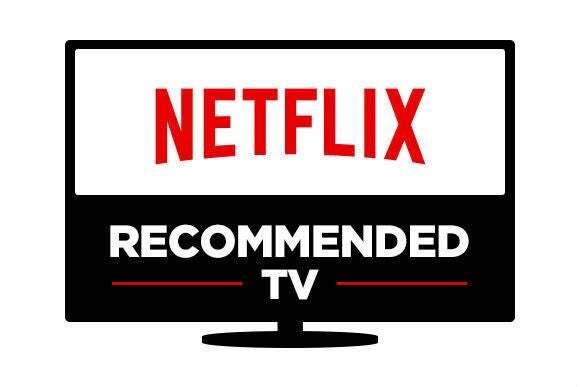 Netflix says it expects to recommend more televisions in the next couple of months. These TVs will appear on a section of Netflix’s website, and will also have a “Netflix Recommended” logo at retail. Why this matters: Television shopping can be daunting for the average user. Each screen size has dozens of options, and making a decision on price and picture quality alone isn’t easy when every set looks pretty similar in the aisles of Best Buy. There’s definitely room for TV makers to stand out on ease of use, especially as more people turn to streaming services for their daily entertainment. With nearly 40 million U.S. subscribers, Netflix is betting it can wield some influence in the buying process, in turn pushing TV manufacturers to make Netflix a more integral part of their televisions.